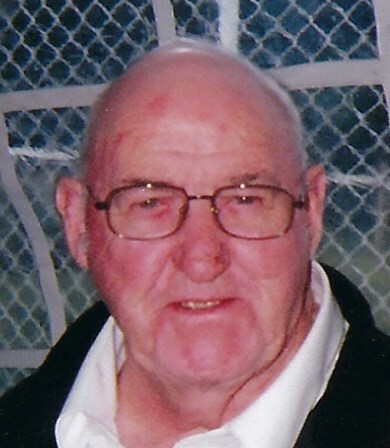 Obituary for John "Bob" Robert Bailey | In Memoriam Funeral Services Inc.
Peacefully passed away at Headwaters Health Care Centre, Orangeville on Friday April 5, 2019 at the age of 84. Cherished husband of the late Diane Gambell (2007); loving father of Sheryl Fergus (Harry) and Lisa David (Robert); proud grandpa of Bradley and Bryce Fergus. Bob will be missed by many relatives and friends. As expressions of sympathy, donations may be made to a charity of choice in Bob’s memory. In Memoriam Funeral Services Inc. has been given the honour to serve the Bailey Family.